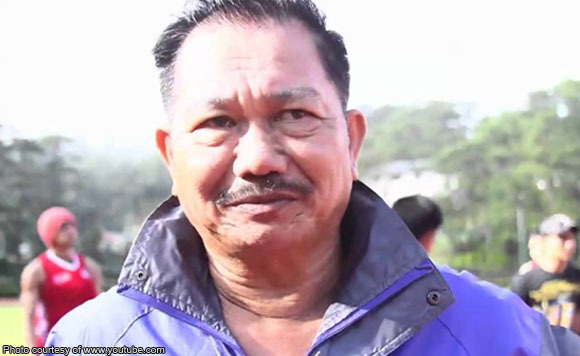 Department of Agriculture Secretary Manny Pinol in his Facebook post, he gave an advice to those people who would like to bring down President Rodrigo Duterte. "If there is any sound advice I could give to those who would like to bring down Rody Duterte it is this: If you are not ready for a long-drawn drag fight, never ever start one with him." 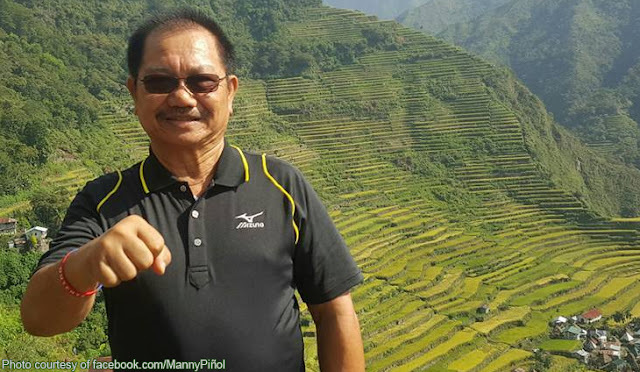 Piñol said. 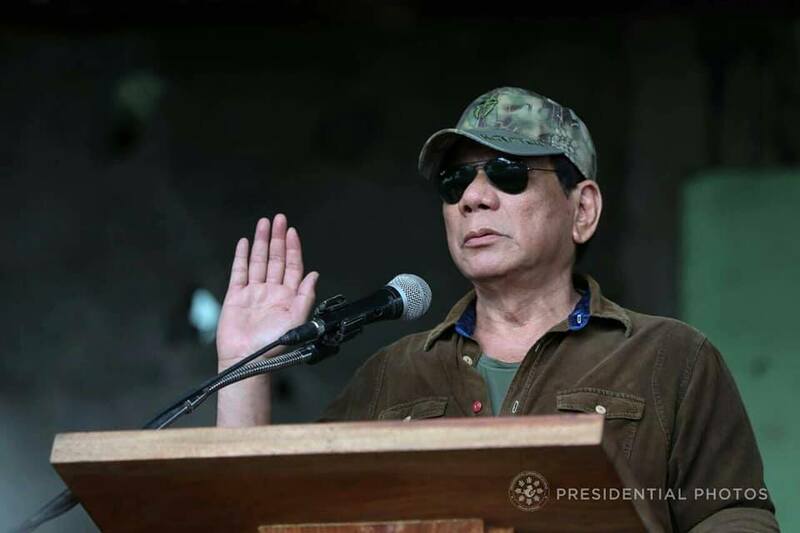 In his post, he said that if you are not ready for a long-drawn fight, never ever start one with Duterte. 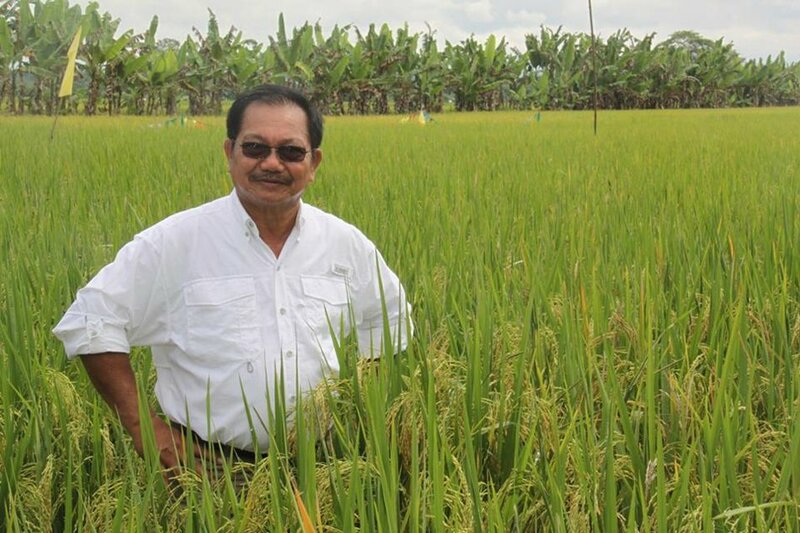 Pinol also explained what kind of person is President Duterte, saying that the President is the most caring and compassionate friend could ever find but as an enemy, Duterte could be worst as a nightmare. "Duterte is the most caring and compassionate friend one could ever find. As an enemy, Rody Duterte could be your worst nightmare. If you are not ready for a long drawn close-quarter battle until there is only one man left standing, do not engage him." Piñol said. If there is any sound advice I could give to those who would like to bring down Rody Duterte it is this: If you are not ready for a long-drawn drag fight, never ever start one with him. I have known Rody Duterte, the person, for the last 25 years, enough time for an observant newsman like me to get an idea of who he is as a fighter. He could be compared to a boxer who is prepared to go the full distance, ready to take a punch and roll with the punches just to wait for an opening which would allow him to land a clean shot sending his foe to never-never-land. 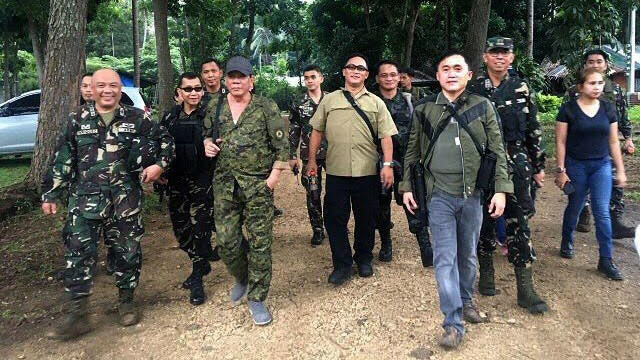 Too bad, Hapilon Isnilon and the Maute Brothers never asked around what kind of a fighter Duterte is. The six-month bloody conflict in Marawi City is the best proof of the tenacity, bordering on obstinacy, of Duterte, the Fighter. 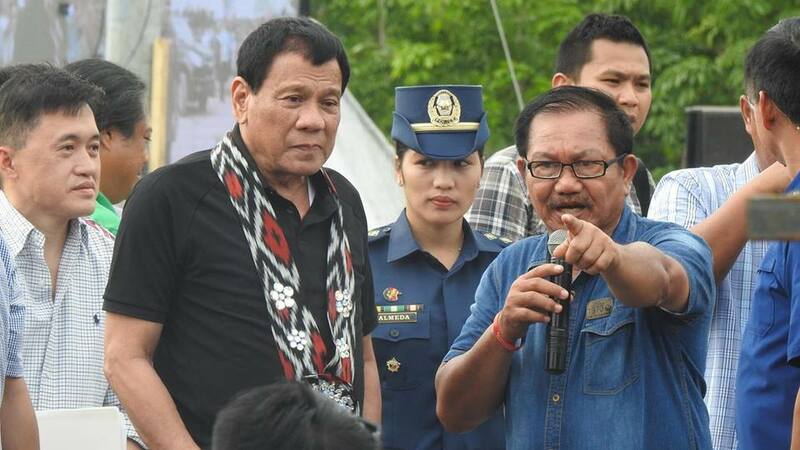 While he had publicly declared his consanguinity with the people of Lanao because of his late mother's Maranao blood, he showed grit and iron will in confronting the Maute group which included his own relatives. Knowing the emotional side of Duterte, I could imagine how painful it was for him seeing almost the whole city of Marawi being leveled by continuous bombings and counting how many soldiers and civilians, and maybe even Maute Group members, lost their lives in a protracted battle which drags on until today, even after Isnilon Hapilon and the Maute Brothers were neutralized. Almost every week, he silently flew to the battle ground, checking on his soldiers and how they were faring, a display of dogged determination rarely seen of political leaders who are often more concerned with their popularity ratings rather than their loyalty to their oath. This is the fighter in Duterte. There are two more facets of the Duterte personality, compassion and magnanimity or the willingness to forgive and forget. I, along with his many friends, am a witness to Duterte's compassion. At a time when I was down and almost out following two election losses, Rody Duterte was there for me as a friend, propping me up both emotionally and financially. As for his magnanimity and willingness to forgive and forget, his erstwhile political archenemies would be the best resource persons. So, what kind of a person is Rody Duterte? Duterte is the most caring and compassionate friend one could ever find. 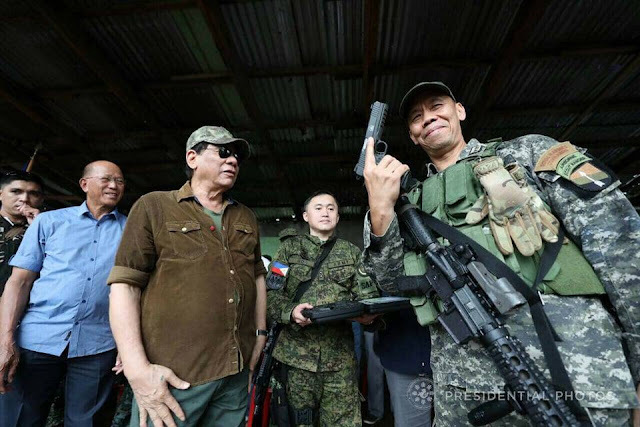 As an enemy, Rody Duterte could be your worst nightmare. If you are not ready for a long drawn close-quarter battle until there is only one man left standing, do not engage him. This is not a threat. Just a friendly reminder.